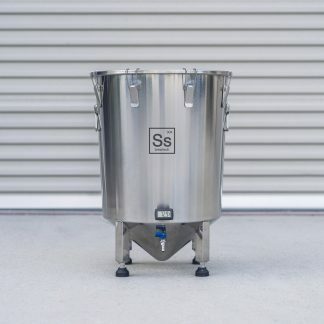 Want to get started brewing with high quality equipment from Ss Brewtech? 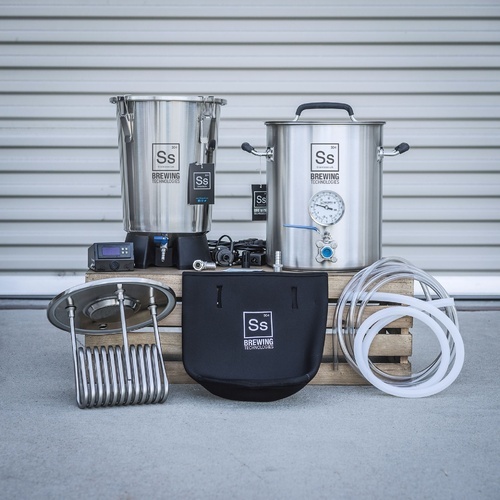 We are now offering Ss Brewtech equipment starter kits. No need to figure out what you need because this kit has everything you need to get started brewing. 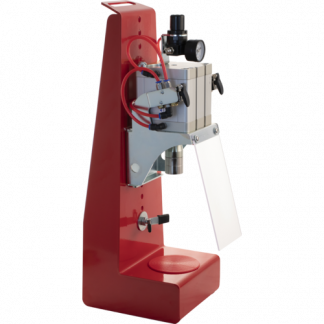 The kit is priced at about a 10% discount versus if you were to buy all of these parts separately. 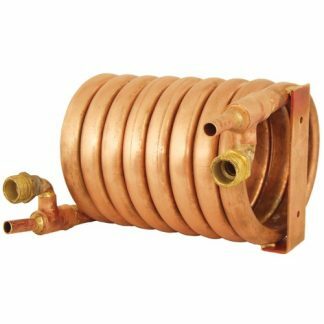 This kit is made to brew up to 2.5 gallons (20 pints) of beer at a time. Starter's dream brewing kit All the essentials of brewing packed in one kit is awesome. Saves me more as well compared to buying all individually. As a starter, this is something I highly recommend. So far so good.